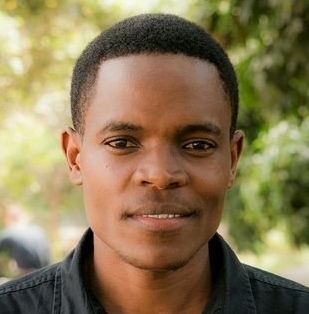 Jerry Geofrey Mang’ena he is a marine biologist and a Mandela Washington Fellow, 2019 with over 3 years of experience in community-based activity of the fisheries and aquaculture, currently, Jerry is the co-founder and executive director of Aqua-Farms Organization that deals with communities on sustainable utilization of the aquatic resources as a mean of reducing hunger and poverty. He is responsible for administration, fundraising, community outreach programs and strategic plans of the organization. 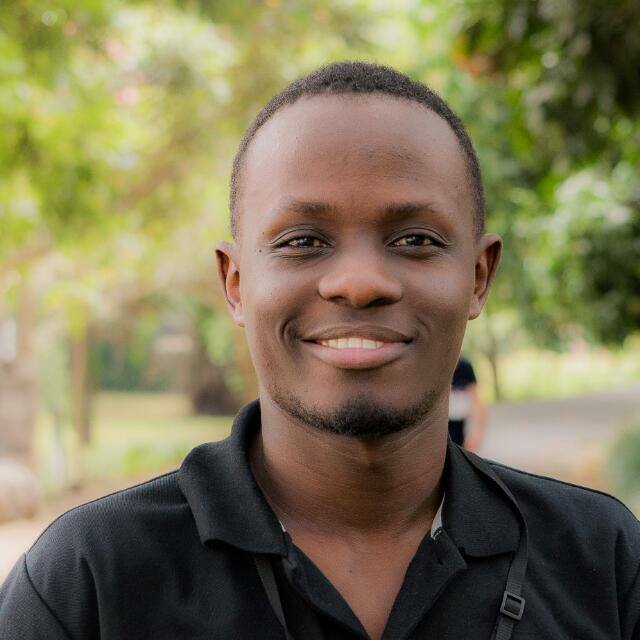 Jerry is currently pursuing his Master in Food Security, at University of Dar es Salaam where is focused on seafood post-harvest losses, Jerry holds a bachelor degree of science with honours in Aquatics Sciences and Fisheries from University of Dar es Salaam. He is committed to protect the oceans, lakes and rivers from unsustainable use and he believes a proper use of these resources is the way to end hunger and poverty. Fadhili Mustafa Malesa is a Marine Scientist and Aquaculture/Mariculture activist with experience in working with local farmers and small artisanal fishermen around Dar es Salaam and Pwani region. 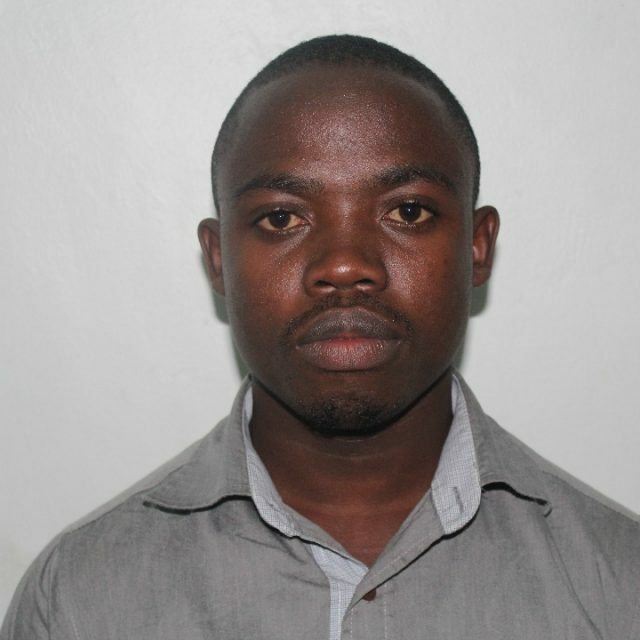 He is a Co-Founder of Aqua-Farms Organization and works as Research and Programme Development Manager. 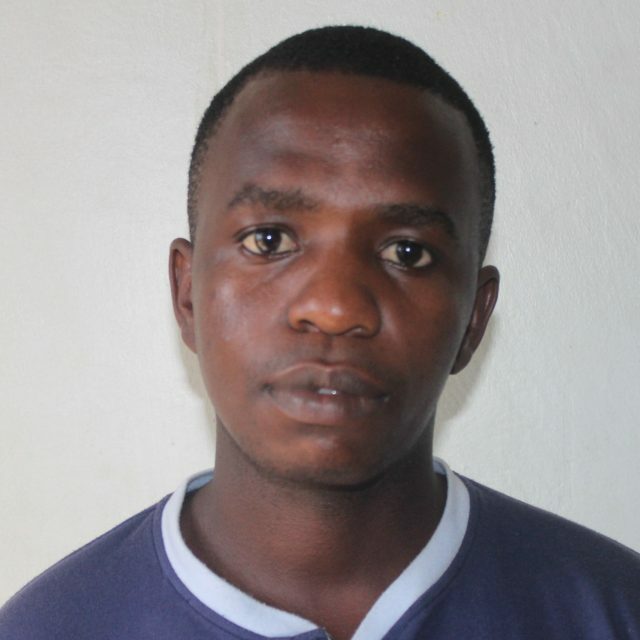 Fadhili Holds a Bachelor degree of Science with honour in Aquatic Sciences and Fisheries from University of Dar es Salaam, he is very proactive and He completed a number of Consultancies from, Department of Aquatic Sciences and Fisheries at University of Dar es Salaam and Tanzania Fisheries Research Institute (TAFIRI) as Research Assistant on Plankton Ecological Analysis. 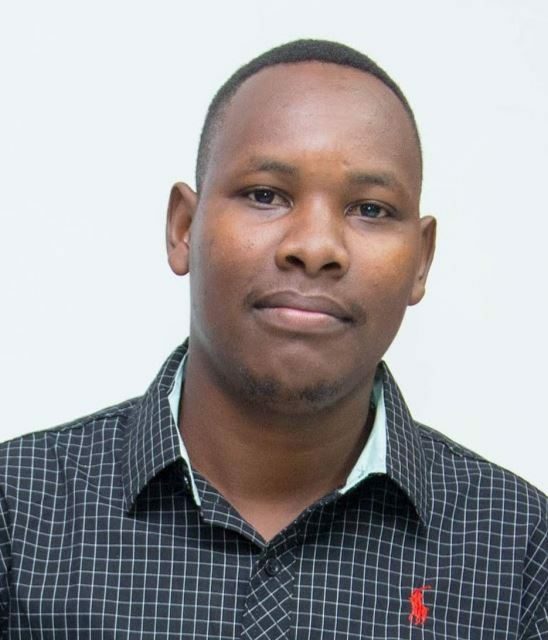 In 2018, he implemented the Project titled; Community based economization of rehabilitated fish ponds at Wazo Hill Quarry, funded Tanzania Portland Cement Company Limited (TPCC) as Principal Investigator and emerged as First Winner during Quarry Life Awards, won 5000£. 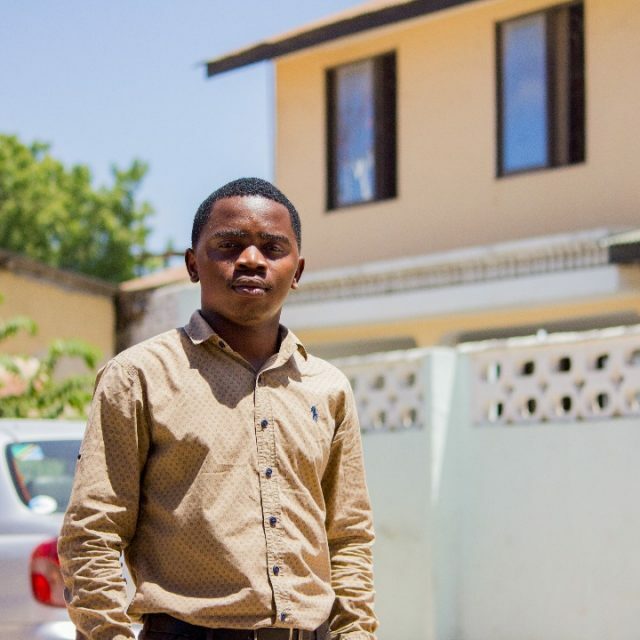 Currently, Fadhili is pursuing his Masters of Science in Marine Sciences at Institute of Marine Sciences, (Zanzibar) University of Dar es Salaam. 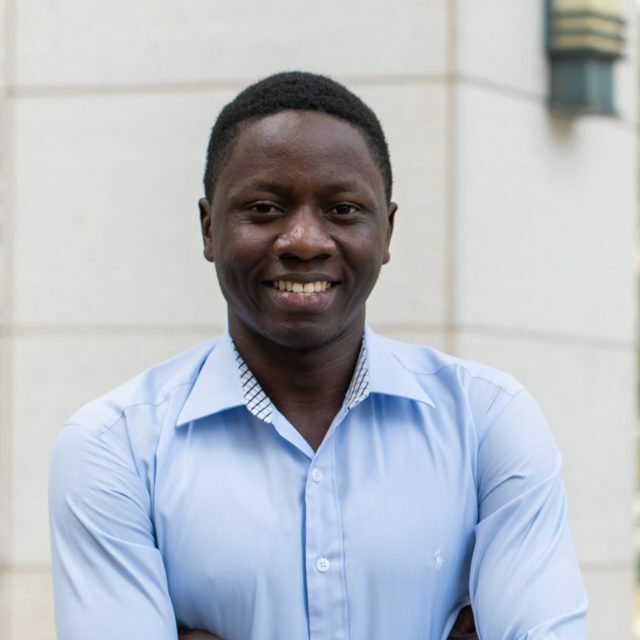 He expects to conduct his dissertation on Genetic variability of cultured and wild populations of African Cat Fish for improving adaption and production in Tanzania. Nancy Iraba is a Marine Scientist with over 3 years of experience in benthic Oceanography. She has been working with Aqua-Farms Organization since 2016 as a Science Communication and Dissemination Personnel. Nancy has led a number of environmental and community projects including Let’s do it Movement against plastic pollution for the community of Kunduchi Mtongani and Mission Green Project which aims at restoring Mangrove coastal forests in damaged areas of Tanzania under Aqua-Farms Organization which is still ongoing. Her enthusiasm for nature and environment conversation made her win Hidden Eco-heroine Award in 2017 for leading AREP project that aimed at protecting the Aquatic environment involving creating awareness to youth in secondary schools. In 2018 she won 2500USD as the second prize winner of quarry life awards in the category of research stream with the project known as “ Does rehabilitation of Wazo Hill Quarry supports the ecology of Birds? Nancy has participated in World Ocean Day 2018 as a panellist emphasizing on awareness programs against plastic pollution to youth and proper science communication of scientific findings. She has been out of the sea twice for Ocean expeditions in exploring and researching of the Ocean under the Republic of South Africa and other African Senior Scientists in the field of Marine Sciences. 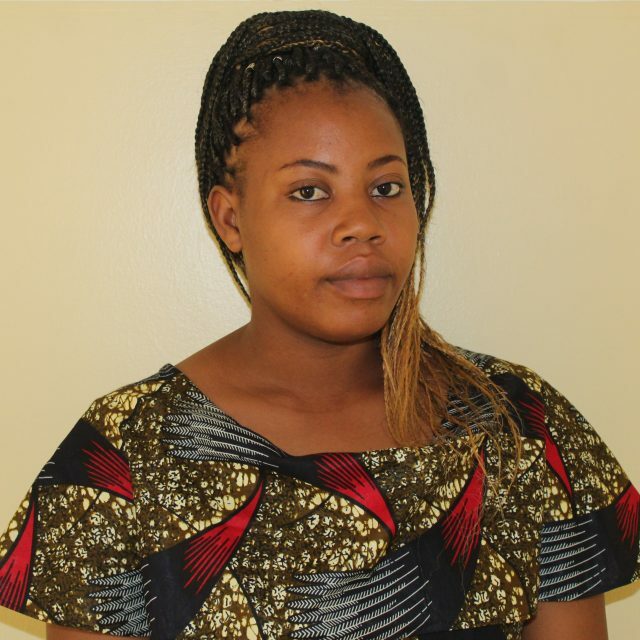 She is currently funded Swedish International Development Agency (SIDA) to study Masters in Marine Sciences at University of Dar es Salaam. Apart from being a Scientist and a Researcher, Nancy is also a Young Entrepreneur venturing in Event Industry, she is a founder and Director of PaddaFelis Events. 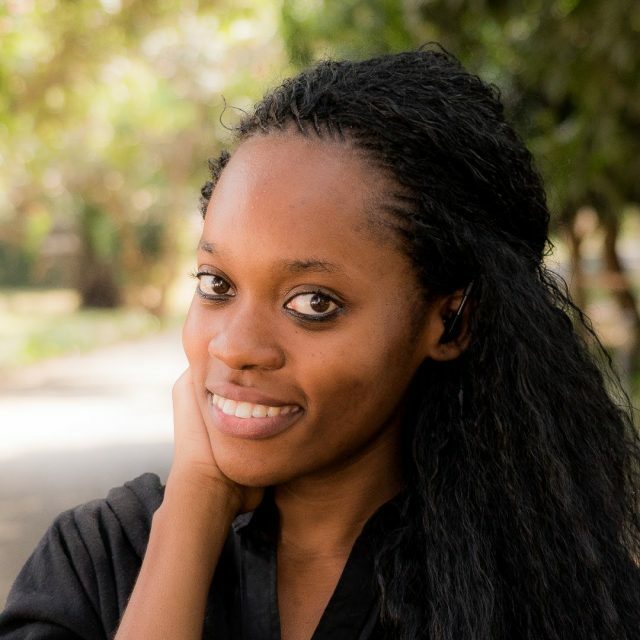 She is also a Lead Organizer for TedxOysterbay community which is an annual event that gives a platform to the community to share their ideas to the world and be part of change amongst themselves. She is passionate about Science communication, Ocean Conservancy, Nature, and Gender Equality.